News: Workplace Cake Culture Causing Obesity? 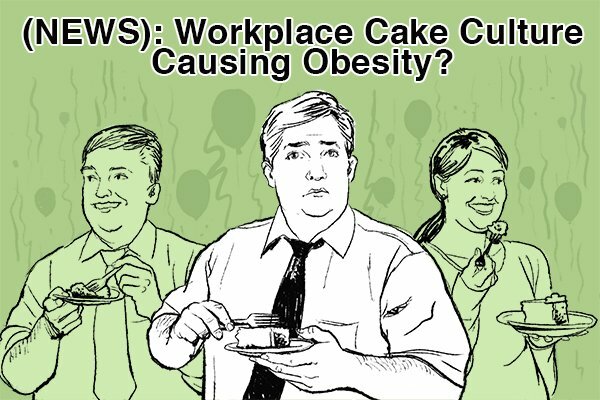 (NEWS): Workplace Cake Culture Causing Obesity? Just one slice of birthday cake at the office is no big deal, right? Well, according to the Faculty of Dental Surgery in the UK, it may, in fact, be a big deal. Bringing sweets to the office to treat your coworkers seems totally innocuous (even kind! ), but dentists say “workplace cake culture” is fueling the obesity epidemic and poor oral health. The dentists say combating workplace cake culture would make an excellent New Year’s resolution for offices in 2017. “We need a culture change in offices and other workplaces that encourages healthy eating and helps workers avoid caving in to sweet temptations such as cakes, sweets and biscuits,” Prof Nigel Hunt, dean of the faculty at the Royal College of Surgeons told the BBC. If you do bring in some treats to the office, the group recommends low-sugar alternatives and smaller portions. Cakes and cookies should also be a strictly lunchtime treat, rather than snacking throughout the day. Another option is to consider keeping a “sugar schedule” to help limit sugar intake. Finally, consider where the sweets are displayed — if they are close by and visible people are likely to eat more of them. 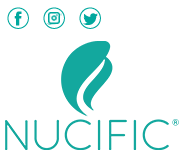 According to the Centers for Disease Control and Prevention (CDC), more than 36.5 percent of adults in the United States are obese. Between 2013 and 2014 alone, nearly 70 percent of American adults were considered overweight. The rate of obesity and overweight adults is no surprise — the confection industry in the U.S. rakes in billions of dollars a year, with nearly 7 million metric tons of sugar, sweeteners and candy imported annually. According to a statement by the U.S. Census Bureau, the average American consumes about 22 pounds of candy a year, much of it being chocolate. As far as tooth decay goes — something the faculty of dentists warned about — the prevalence is alarmingly high. Among adults aged 20 to 64, about 91 percent had cavities and 27 percent of adults had untreated tooth decay, according to a data brief from the National Center for Health Statistics. So you may finally want to heed your dentist’s advice and take on office cake culture. Sorry office feeder (you know who you are), it’s time for you to stopped peddling your irresistible baked goods on your coworkers.